The probabilistic databases contain large datasets embedded with noise and uncertainties in data association rules and queries. The data identification and interpretation in probabilistic databases require probabilistic models for data clustering and query processing. Thus, the associated probability measures are required to be heterogeneous as well as computable. 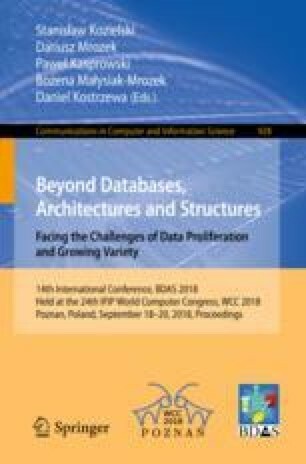 This paper proposes a formal model of composite discrete measures in metric spaces intended to probabilistic databases. The proposed composite measures are computable and cover real as well as complex spaces. The spaces of discrete measures are constructed on continuous smooth functions. This paper presents construction of the formal model and computational evaluations of discrete measures following different functions having varying linearity and smoothness. Furthermore, a special monotone class of the composite discrete measure is presented using analytical formulation. The condensation measure of uniform contraction map is constructed. The proposed model can be employed to computationally estimate uncertainties in probabilistic databases.